Do you want some people to answer your questionnaire? Fortunately, nowadays it is possible to create a questionnaire directly online, without using paper and a pen or to print all the sheets to be delivered manually. In fact, in this guide, we will see which are the best Web services to be able to create a questionnaire and then send it (for example via email) to the desired users. 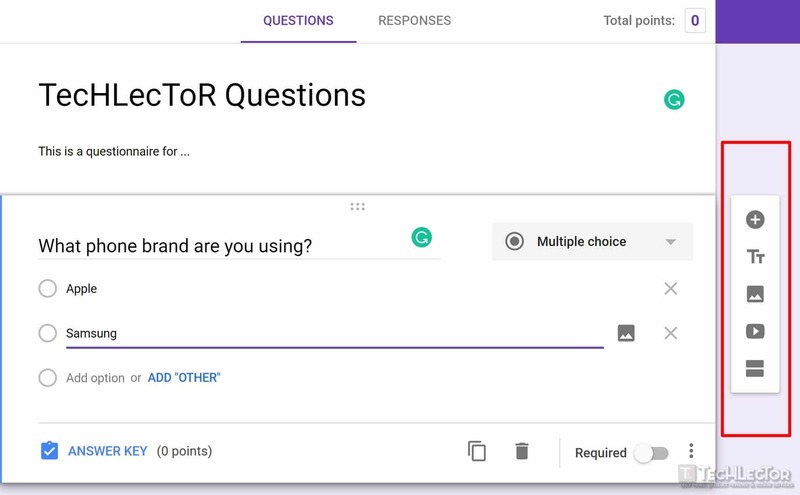 Google Form is a famous Web application that offers the possibility to create surveys or questionnaires for free: however, it is necessary to have a Google account. First, go to the official page first and log in with your Google account. Now select the Empty form and click on the gear icon at the top right. At this point select the Quiz tab, move the toggle switch to On to Transform into a quiz and click Save. Then complete the Untitled form (by writing the title of the questionnaire), Form description (writing a description of the questionnaire), Untitled question (by writing the title of the question) by selecting the desired type from the drop-down menu, and typing the answer options in the fields below. To add more questions, titles, images or anything else, use the five icons on the right. Once the questionnaire has been completed it is recommended to click on Preview (ie the eye icon in the upper right corner) to check the work done. Finally select Send by typing in the next screen the email addresses to which you intend to send the questionnaire. If you intend instead to insert the questionnaire on a website, then select Enter first, then click on the icon of the two arrows on the right and paste the code on the website. 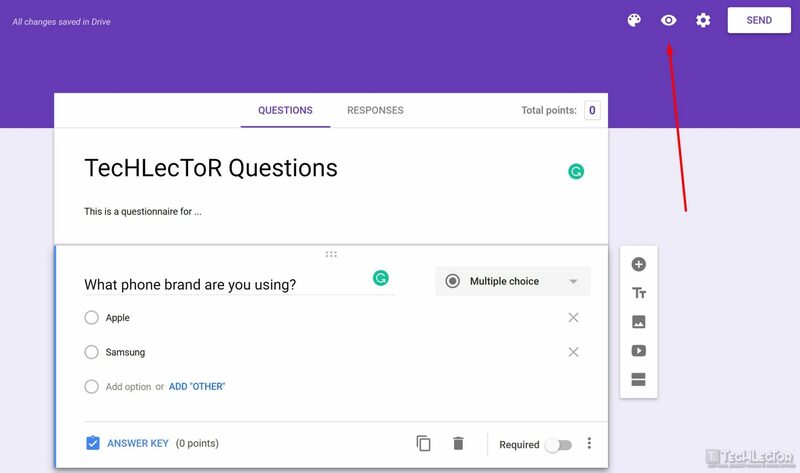 Even SurveyMonkey is an excellent web application that allows you to create surveys or questionnaires: a difference, however, Google Forms, free version of the service allows you to create a questionnaire with a maximum of 10 questions. For more information on costs related to SurveyMonkey, you can visit the official website. First, go to the official page and click on Create free quiz. Now you need to create an account: you can click on Register on the right or you can directly use your account between Google, Office 365, Facebook or Linkedin. 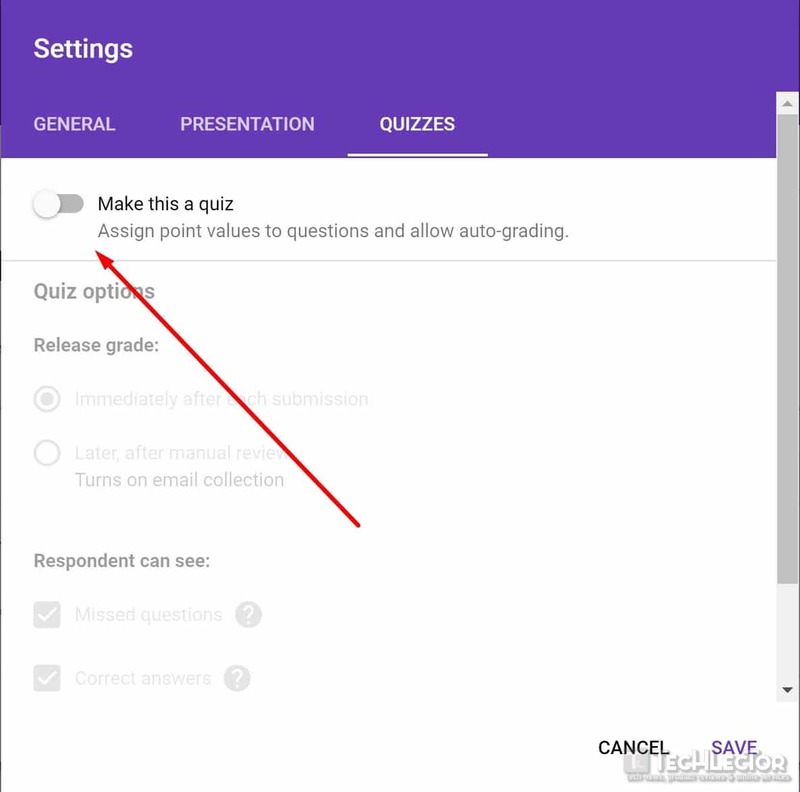 Once logged in, fill in the Quiz Name field (by writing the title of the questionnaire) and select Create Quiz. At this point, click on Page Title to enter the title and description of the questionnaire, and click on Save. To insert the questions instead click on New question, fill in the field Enter your question by selecting the desired type from the drop-down menu, type the answer options in the fields below and click Save. To customize the questionnaire you can use the left sidebar: Bank of questions (to use or modify questions already used), Generator (to insert new answer options), Appearance (to change the appearance of the questionnaire), Logic (to set the logic in which the questionnaire must be executed) and Options (to activate or deactivate some options). 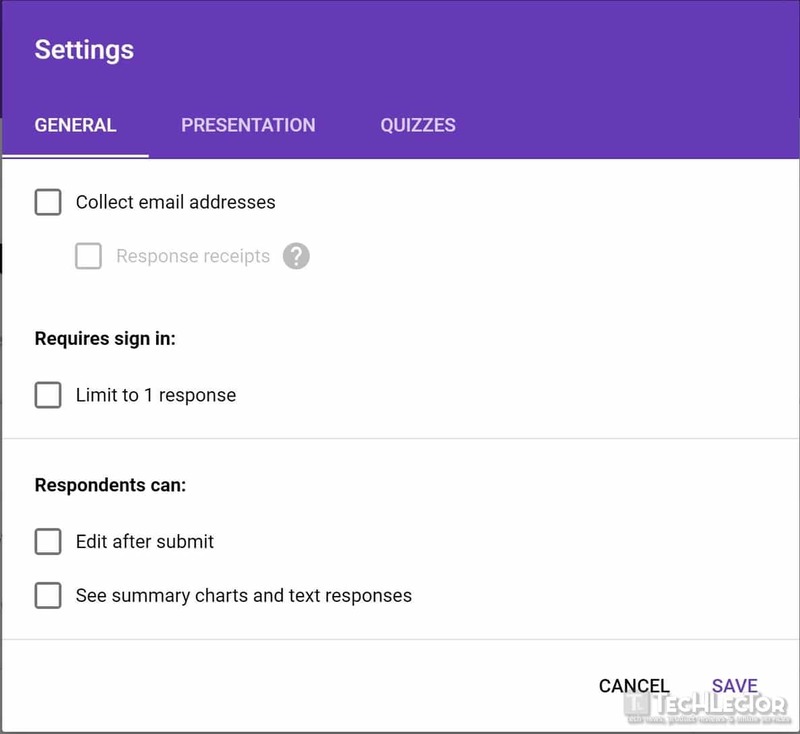 Once you have completed the questionnaire click on Next in the upper right corner to view a preview first, and then click Next again to select the questionnaire collection mode.